Monica Balli offers exclusive and selected wedding services for any demand and budget . 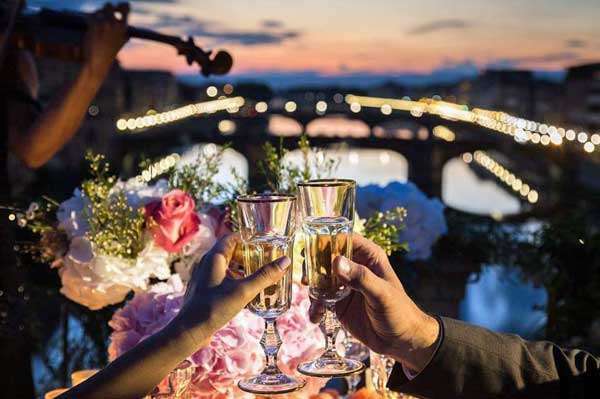 The ideal Tuscan wedding planning experience and wedding coordination for all your wedding services in Florence, Tuscany, and through out Italy. 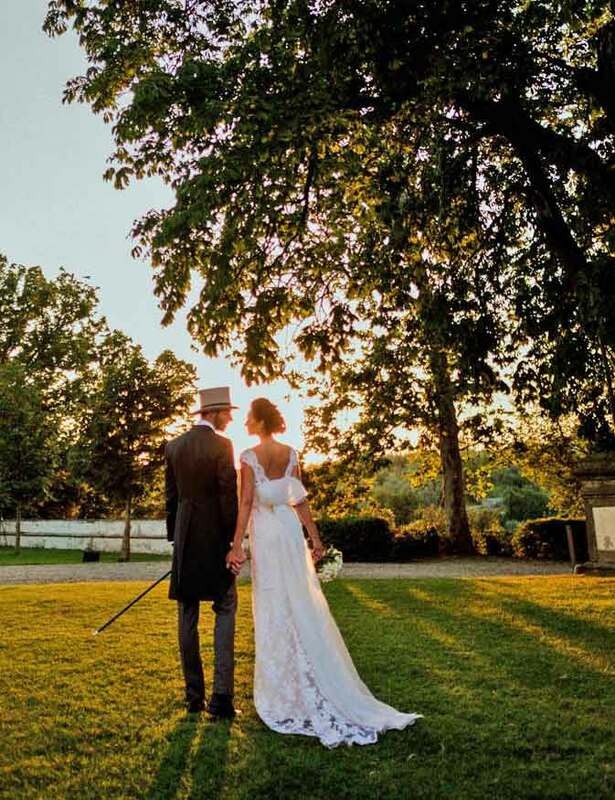 Monica Balli Works only with professional and fully experienced wedding coordinators, who will create your dream wedding in Florence, Siena, Lucca, Chianti, and any other incredible and charming in Tuscany and Italy you wish. 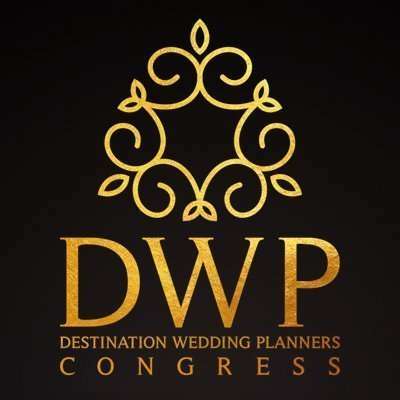 We promote a full stress free wedding, where our professionals take care of all small and important details with you and create your most wonderful day. 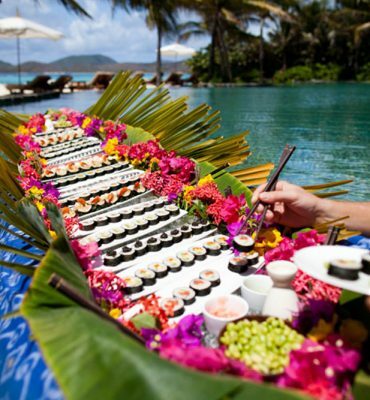 : catering, Accommodation, Flower arrangements, ceremony legalities to a complete travel planning. 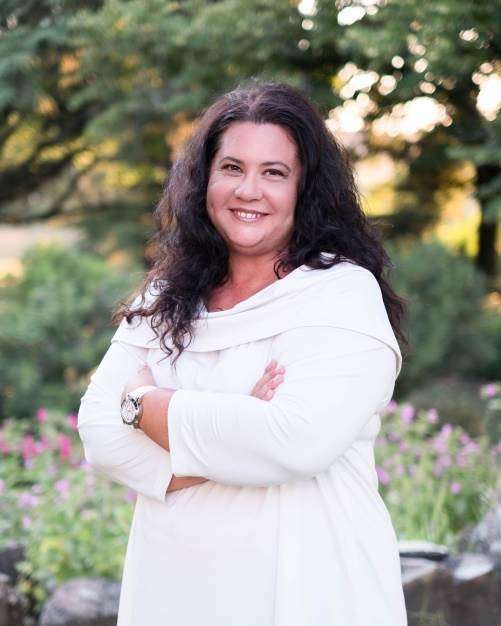 With Monica Balli…….. all you have to do is show up and remember to say "I do !" 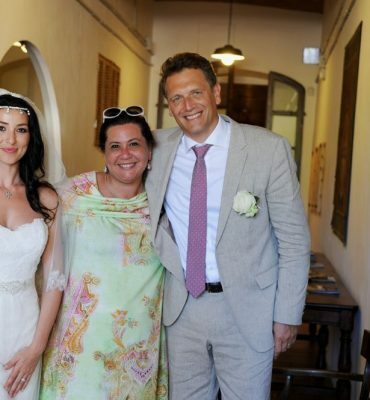 Monica Balli Team of Wedding professionals means believing in stress free wedding in Tuscany. Why should you choose a Monica Balli Professional? Just because ……. you plan a Dream wedding in Tuscany or in the Hot spots in Italy. You look to Quality in each wedding services provided related always to your budget. You dream of a Tuscany castle wedding, an ancient Tuscan Villa , an old Tuscan stone farmhouse but finely refurbished where the detail is what makes a difference. You look for a Wedding Planner in Tuscany who listens to your ideas and gives them life to create your most beautiful day. 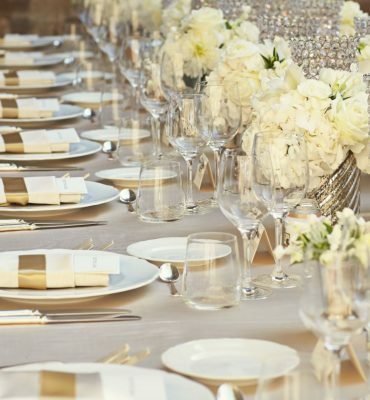 Yes, we take care of ALL legalities and procedures for your Tuscan Celebration of your wedding. Every wedding is for us One and Only a small country chapel, a stunning city church, an Italian formal garden or a typical Tuscan landscape with rolling hills full of vineyards, olive groves , golden wheat and poppies. Florence, Siena, Chianti, Lucca ,san Gimignano, Mugello, Montalcino, Pienza, Cortona and the Tuscan sea ……. Charming Unique locations that will be the setting to your particular and enchanted wedding venue. All is here just waiting for you to make them be your Tuscan wedding scene. Get ready to choose from a wide venue selection: from a private villa, to a Spanish tower overlooking the Mediterranean sea. From a Stone farmhouse to a hill top castle , or a historical palace in the heart of medieval hamlets as San Gimignano and Volterra or renaissance cities as Florence and Siena. CALL ME +39 3929923813 OR OR SIMPLY SEND US A FORM!